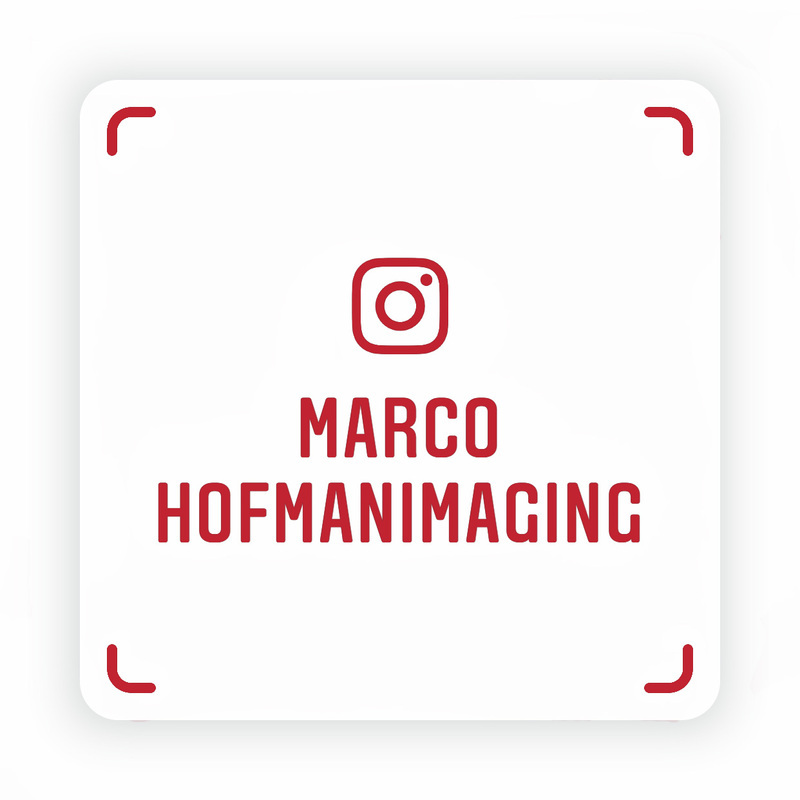 Some of you might already have noticed that these I recently added an account for Marco Hofman Imaging to Instagram. I decided to share a part of my portfolio on that social media channel as well. The handle aka username on Instagram is marcohofmanimaging. 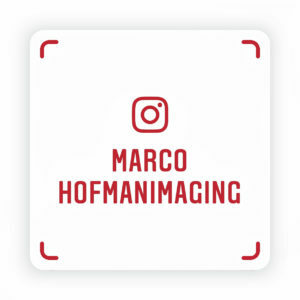 You can go directly to my Instagram feed via this link: instagram.com/marcohofmanimaging/. Or scan the name tag on the left with your Instagram app on your mobile device. To go to Instagram from this website you can click the Instagram logo at the top of the page as well. I hope to see you at Instagram too.